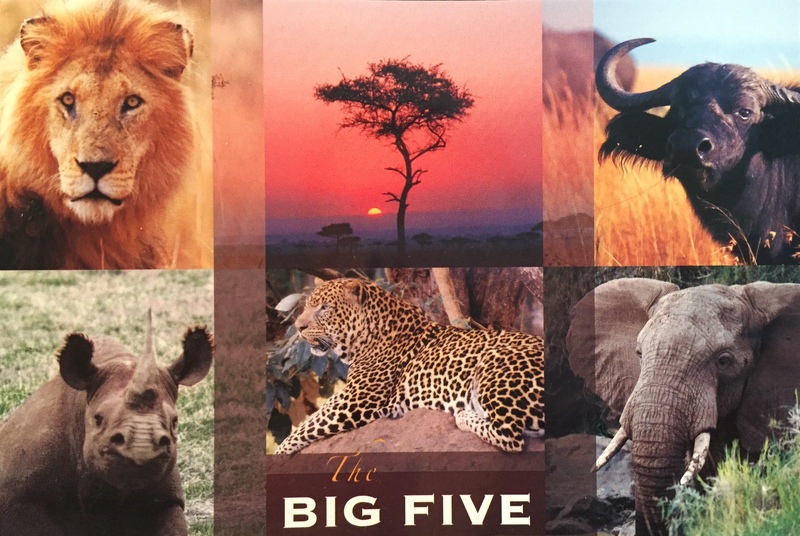 Postcard Monday – Do you know the big five? Africa and Antarctica are 2 continents I have yet to visit but for now, getting a postcard from Kenya is pretty sweet. So, do you know who the big five are? We’ll have to get Steph to tell us about her encounters with them and share her adventures in Kenya! Maybe that’s how our paths will meet!